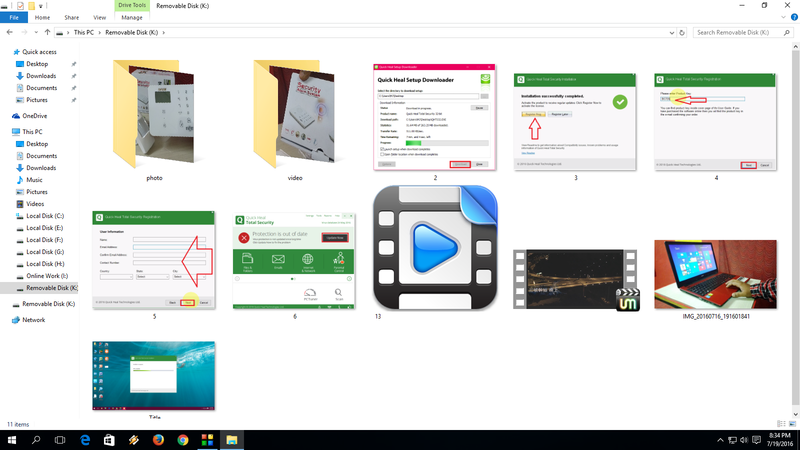 If you are irritate to open pen drive or memory card from this pc or my computer! 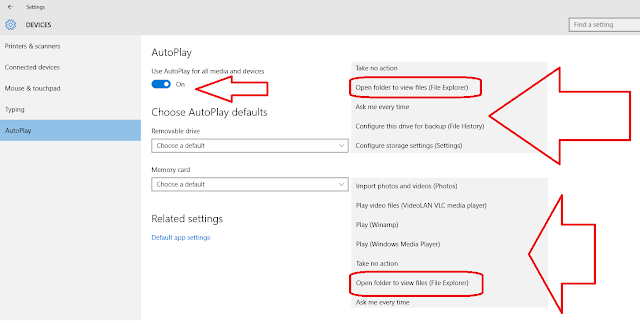 than you can set it as a auto open in file explorer, just you need to do easy setting for pen drive and memory card, change the default setting to “Open folder to view files (File Explorer)” the pen drive and memory card will automatic open whenever you attach to your desktop or laptop. 4. From now when you attach pen drive or memory card it will auto open in file explorer.